Cities across the US are using green infrastructure to meet water quality goals and provide more livable communities. 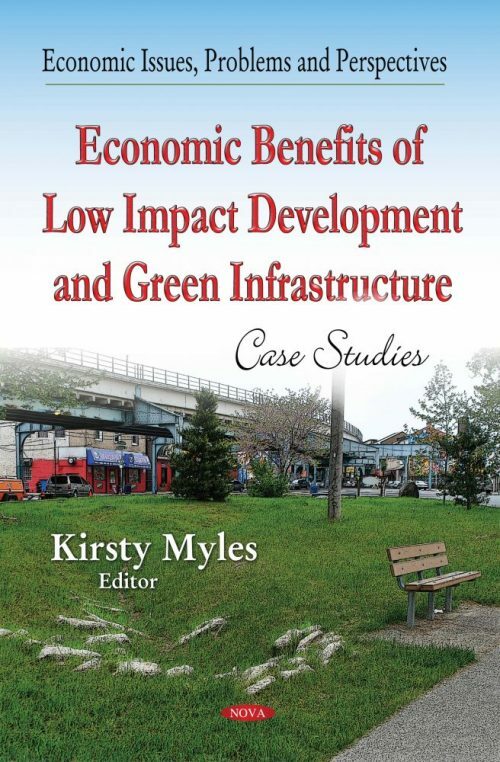 In 2011, the city of Lancaster, Pennsylvania released a comprehensive Green Infrastructure Plan (GI Plan) articulating a set of goals, opportunities, and recommendations for implementing green infrastructure in Lancaster. While the water quality benefits associated with the Plan were estimated, many of the additional environmental, social, and economic benefits cited in the Plan were not.